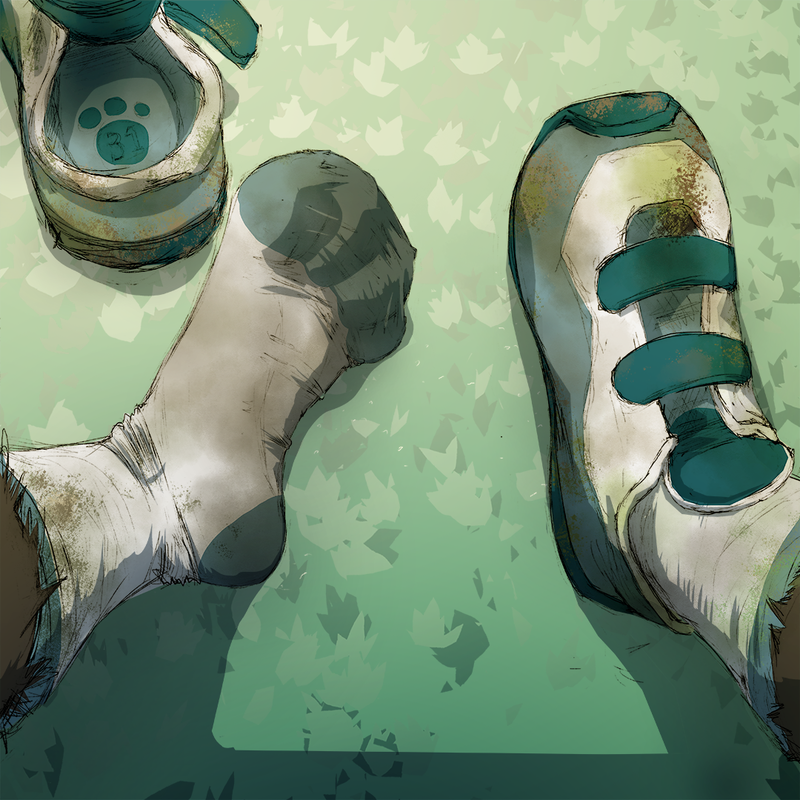 Dakka's POV in the locker room as he frees his pawbs after a long soccer match. One day, I was so hot... I took a cold shower. Were you so hot you got sunburned before you did it? Tilk: Heh! pretty sure it felt great to have fresh air on your paws Dakka, didn't it? You put in keywords "snickers" rather then what I think you meant "sneakers". Well if they're partly made of leather there is some food value too them! nothing better then letting you paws relax after a game of football. And before you say anything, I'm British, so to me, it's football. So is for me, I just don't care whichever ppl call it. And i want to give this warm sweaty socked paws a massage. Does young Dakka make the escaping steam "Psssssssshhhhhh!" sound when he takes off his hots shoes and socks? Add a pinch of sodium bicarbonate to each shoe, and it won't smell at all. Rub some onto paws (maybe mixed with corn starch), and they will be neutral as well. Now then, for those relaxing paw rubs! The paw rubs? :3c But that's the fun part! Gotta rub the devil out of it! I wanna sniff and lick dem.